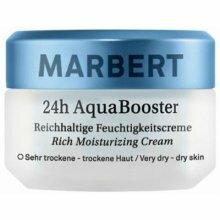 Moisturizing care for dry to very dry skin. Rich facial care cream with hydro-booster technology. 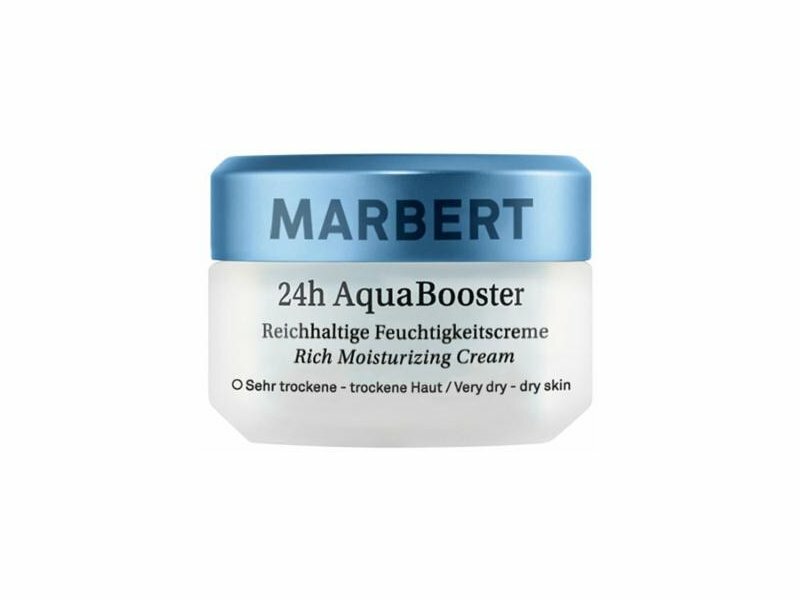 Moisture all day long and supports the skin's self-hydration functions. Resistance of natural skin protection barrier against damaging environmental factors. Skin feels palpably smoother, more supple and relaxed.